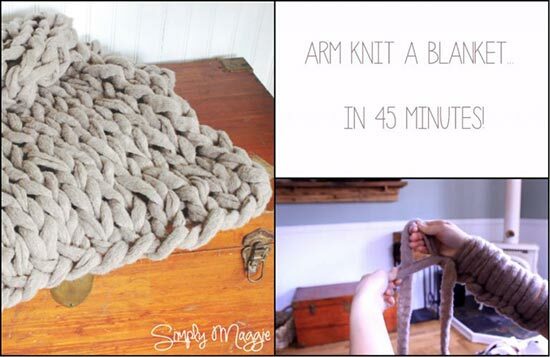 Do you have an afternoon, two arms, and some thick yarn? If so, you can be sporting a cute new infinity scarf in just a matter of minutes — 30 minutes. 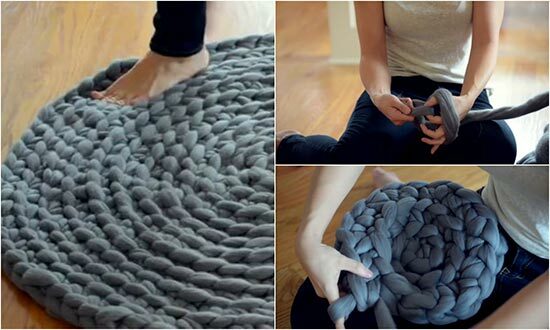 Grab a sofa, grab some yarn, turn on this quick and simple video tutorial, and get knitting! 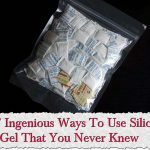 Although this how-to includes no written directions, this video is a more ideal form of instructions. 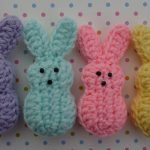 If you have ever tried knitting, crocheting or any other kind of tied or knotted craft, watching and observing is one of the best ways to learn. 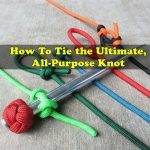 Take a few minutes to see how they create this easy and simple knot, and then you will be ready to get started yourself. You can make a complete scarf over a coffee date with a friend, while watching the news, or while waiting for your kids’ sport practice to come to an end. 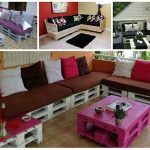 They make great social activities to do with friends, and you can share them with your friends and family to keep them warm and fashionable through the winter months. 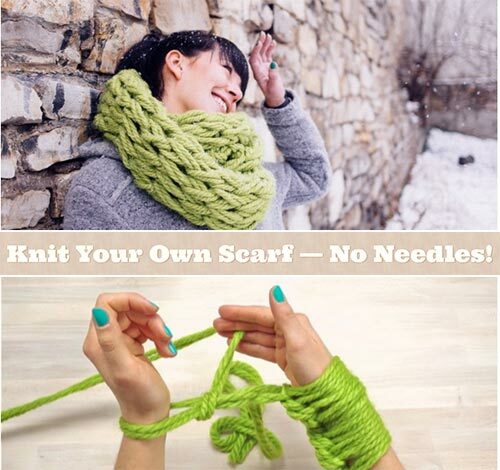 Get started today on your newest hobby and have fun knotting and knitting!